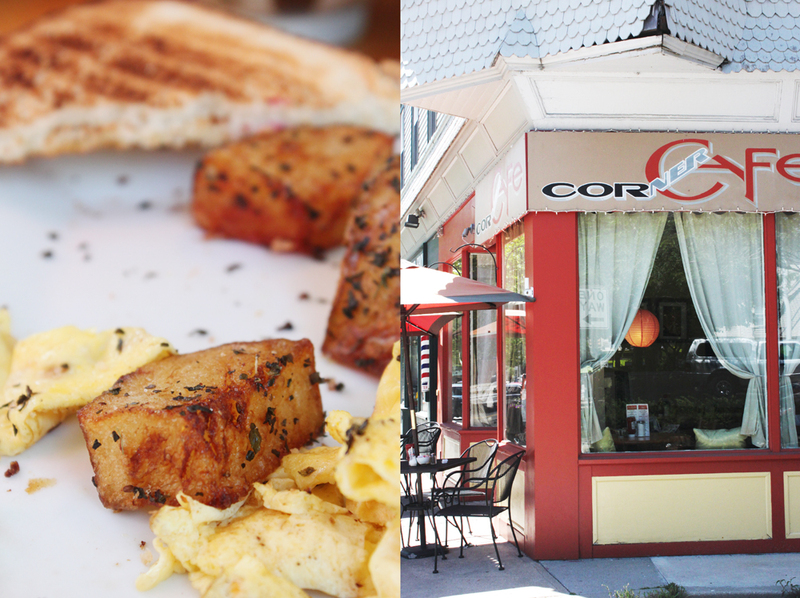 This cute little café a few blocks up from the harbor in Newport, Rhode Island is one of the best breakfast and lunch places in town. We were seated in the corner window table with pillows and paper lanterns, and browsed through travel magazines that they had out, being inspired on where to venture to next. 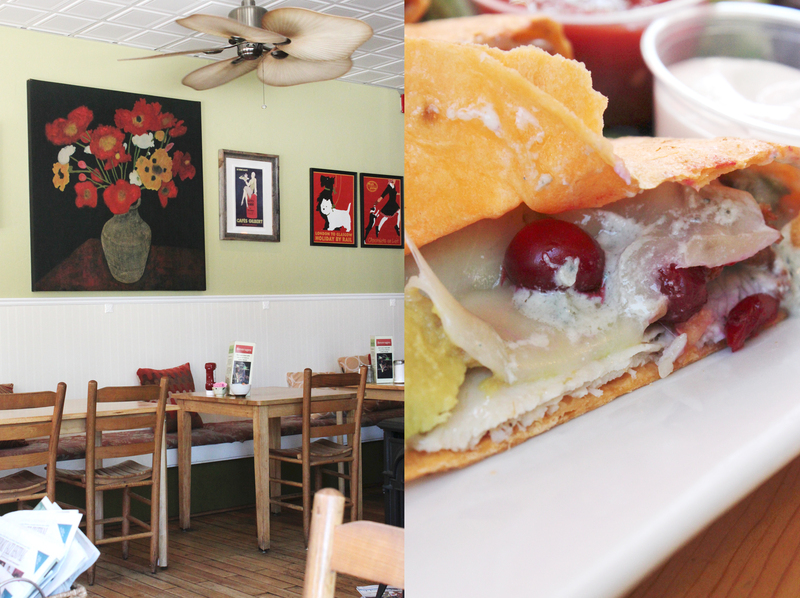 We tried their quesadilla that had all my favorite foods wrapped into one– gorgonzola cheese, cranberries, turkey, bacon and avocado. For a taste of breakfast, their hash browns with seasoning were amazing with a fresh glass of their signature cleanser– cranberry, red raspberry and grape juice.